As 21st century people, we live a digital life, but computer scientists around the world warn of a declining pool of digitally literate computer science students. The Scratch environment makes it fun for students of any age to think, create, and collaborate digitally. This practical guide will teach you how to become a Scratch programmer and lay the foundation for programming in any computer language. Whether you are creating a birthday card or cloning bricks for a game of Breakout, projects are approached in a step-by-step way to help you design, create, and reflect. This book demystifies Scratch programming through a variety of projects. The book assumes that you have no programming experience on page one, but by the last page you will be ready to teach other people how to use Scratch. The projects start with the simpler concepts such as choreographing a birthday card, and get progressively more complicated in programming concepts and design. You will learn how to make multiple-scene stories, think through the logic of a fast paced arcade game of Breakout, interact with a sarcastic fortune teller, and more. If you want to know the “why” behind the game, animation, or story’s programming concepts, then this book is for you. 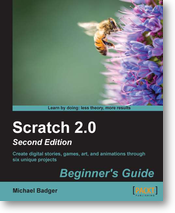 "Scratch 2.0 Beginner's Guide: Second Edition" will give you a balanced introduction to Scratch and universal programming concepts as you create digital stores, animations, and games. 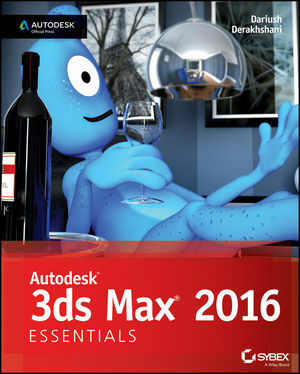 With a firm grasp on the fundamentals, you’ll be ready to take on more advanced topics and projects. 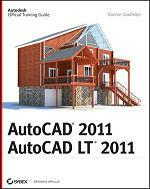 The book uses step-by-step instructions along with full code listings for each exercise. After each exercise, the author pauses to reflect, explain, and offer insights before building on the project. The author approaches the content with the belief that we are all teachers and that you are reading this book not only because you want to learn, but because you want to share your knowledge with others. Motivated students can pick up this book and teach themselves how to program because the book takes a simple, strategic, and structured approach to learning Scratch. Parents can grasp the fundamentals so that they can guide their children through introductory Scratch programming exercises. It’s perfect for homeschool families. Teachers of all disciplines from computer science to English can quickly get up to speed with Scratch and adapt the projects for use in the classroom.